Volunteers and staff are committed to developing the ‘whole-child’. From playgroups in Grade 1, where children practise their English while playing with dolls and cars or beginning their creative careers, to more focused activities as the children get older. 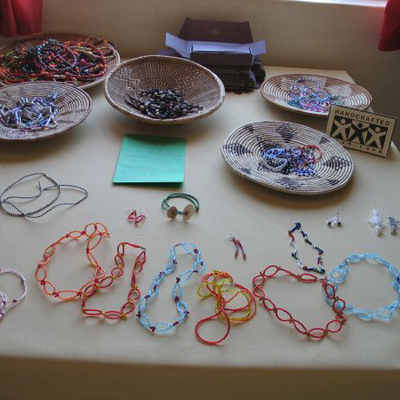 These include: recorder lessons; computer classes; beadwork; woodwork; gardening; helping in the shop; craft; drawing; choir; sewing; football; netball; volleyball. We even have three children learning to play the violin. 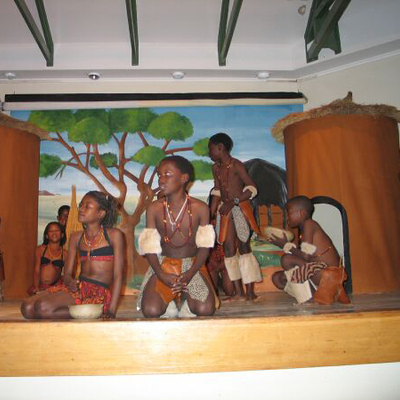 Every year the older school children perform a highly successful musical, directed by the Gaps. It is a highlight of the school year. Our newsletter provides information about the events and achievements over the school term.